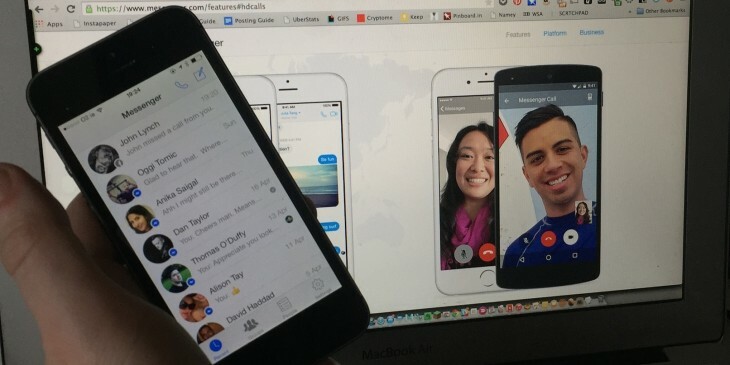 Facebook has today introduced video calling in Messenger. 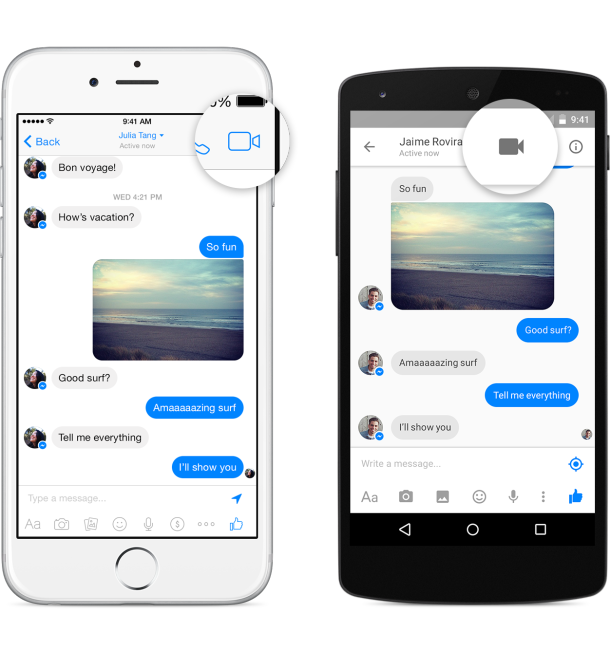 This means that now you can have a face-to-face chat with your friends via Facebook. The new feature is available today on iOS and Android devices in the UK, US, Belgium, Canada, Croatia, Denmark, France, Greece, Ireland, Laos, Lithuania, Mexico, Nigeria, Norway, Oman, Poland, Portugal and Uruguay. Facebook says it will be available in other regions in the coming months. Starting a call is simple – you just need to tap the video icon in the top right corner of your chat screen and a video call with start from within the conversation in Messenger. Video calling through the app can be done even if one person is on iOS and the other is on Android. This is one of a number of recent updates, which include a feature that allows you to send money via Messenger as well as the launch of the Messenger Platform for developers.